I'm not a smart person, so I need to have things explained in an easy way. 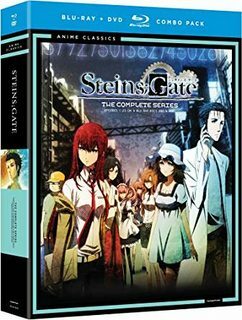 So I decided to explain Steins;Gate Worldlines for people without a PHD in Time Travel! The end of my theories (alongside with Irina). I just can say it was a lot of fun! Conclusions? Who needs those? Irina and I just got together and had a long chat about all the theories regarding Steins;Gate 0!